Let’s dig a bit deeper into which data elements are most valuable for a digital marketer. Anindya Datta, the CEO and Chairman of Mobilewalla, is widely regarded as a front-running technologist, leader and innovator, with core contributions to the state of the art in large-scale data management and Internet technologies. Mobilewalla has pioneered audience measurement in mobile apps by applying ground-breaking data science techniques on the industry’s largest volumetric database of mobile app data. 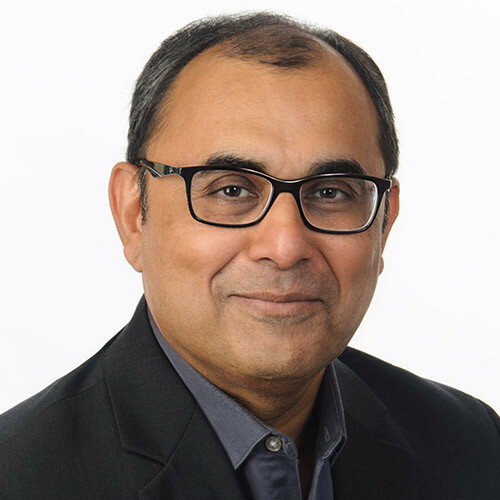 Prior to Mobilewalla, Anindya founded and ran Chutney Technologies, where he was backed by Kleiner Perkins and evolved into one of the earliest entrants in the application virtualization area. The company was acquired by Cisco Systems in 2005. Anindya has also been on the faculties of major research universities and institutes in the United States and abroad, including the Georgia Institute of Technology, the University of Arizona, the National University of Singapore and Bell Laboratories. Anindya obtained his undergraduate degree from the Indian Institute of Technology (IIT) Kharagpur, and his MS and Ph.D. degrees from the University of Maryland, College Park.